Make your getaway unforgettable with this extra dose of luxury. Book your xhale club room here! 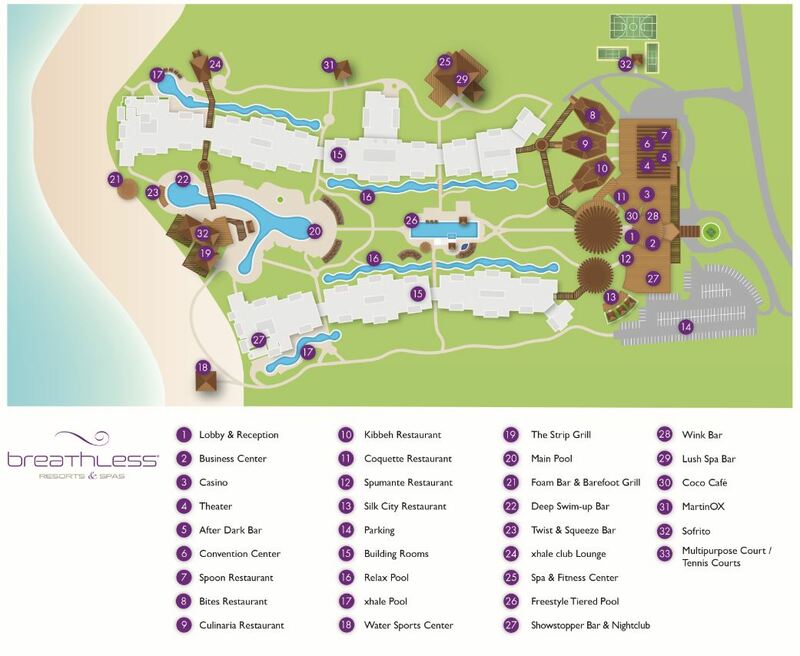 Take an Insider’s Look at Breathless Punta Cana! We’re gearing up for Breathless Punta Cana Resort & Spa’s grand opening in less than three months! And we wanted to share our excitement with you for our brand new resort, which will offer up sophisticated luxury, high-end amenities and an unparalleled social atmosphere. Savor gourmet fare at one of our 13 dining options, ranging from an international buffet to a Lebanese restaurant. After, sip some artfully concocted cocktails at 7 bars, included in our Unlimited-Luxury® experience and located throughout the resort. Rejuvenate your senses at the world-class Breathless Spa by Pevonia®, stunningly located in lush surroundings. Or, enjoy endless spirited activities on the beach, in the water and by our six glittering pools. The opportunities are limitless at Breathless Punta Cana. Take a look at our map and create your Breathless getaway! One of the many pleasures of a tropical vacation is lounging by sparkling pools with a beverage in hand with palm trees, a white sand beach and crystal clear ocean in the background. At Breathless Punta Cana Resort & Spa, six sun-dappled pools are scattered throughout the resort property providing gorgeous views of the lush surroundings. At the resort’s main pool, guests will find Twist & Squeeze and Deep swim-up bars. At both Twist & Squeeze and Deep, there’s no need to get out of the pool for a cold beer, perfectly blended cocktail or frozen beverage. Guests can grab their favorite beverages from 10 a.m. to 5 p.m. and each drink is perfectly concocted by mixologists and unlimited. As soon as you enter ultra-contemporary Breathless Punta Cana Resort & Spa, you’ll experience for yourself the social atmosphere that will captivate every guest. 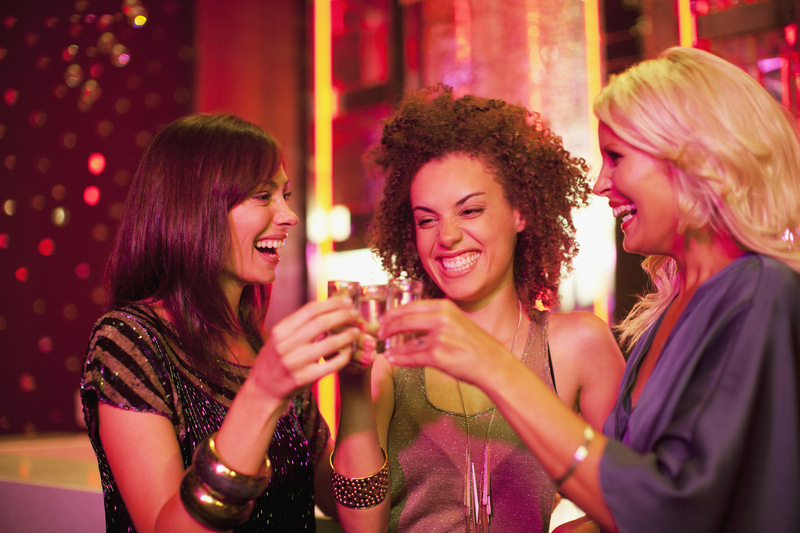 Throughout the resort, open plazas, restaurants and bars buzz with energy, where guests can meet new people, mingle with friends and spend time with those that that mean the world to them. Of the seven chic bars serving unlimited top-shelf spirits at Breathless Punta Cana, Wink Lobby Bar is particularly vibrant. At this hot spot, mixologists concoct and pour guests specialty cocktails, beer and other beverages, all top-shelf, all day and night. From 10 a.m. to midnight, guests can sip on whatever cocktails or beverages they desire, whether it’s a cold margarita on a sunny day, a glass of wine before dinner or a taste of Mamajuana, a local specialty. 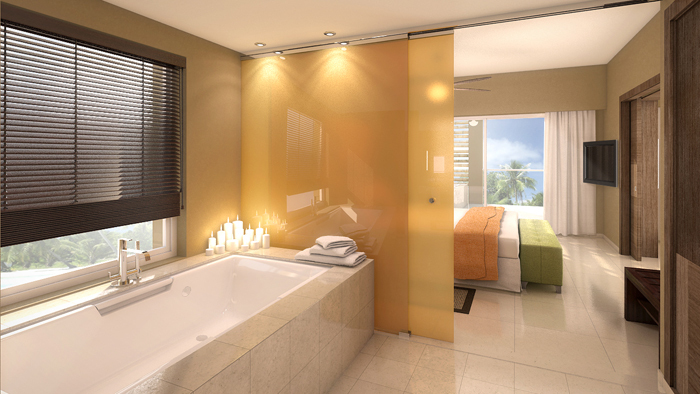 Not only this, they’ll experience the vibrancy and liveliness that characterizes Breathless Resorts & Spas. Welcome to Mix & Mingle, the official blog of Breathless Resorts & Spas, the newest and most captivating resort brand from luxury resort company, AMResorts. Breathless Resorts & Spas bring a new kind of all-adult vacation experience for sophisticated singles, couples and friends looking for a vibrant getaway to meet people from around the world and reconnect with those they are already with. You’ll find striking resorts, all set on pristine beaches and featuring ultra-contemporary rooms and suites and a reverberating social atmosphere. Not only that, our signature Unlimited-Luxury® experience brings a multitude of trend-setting restaurants and lounges, bedazzling amenities and spirited activities focusing on entertainment, relaxation and a vibrant social lifestyle. And the best part of it all is, they’re all included! 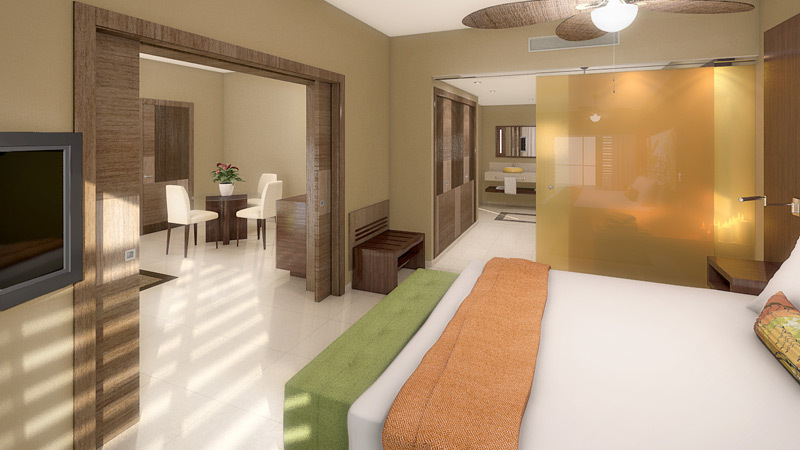 Breathless Punta Cana Resort & Spa will be the first Breathless Resort & Spa to open its doors on November 15, 2013 in the Caribbean destination of Punta Cana. Follow us on Facebook, Twitter, Youtube, Pinterest and here on our blog to learn about all the exciting things coming your way with Breathless Resorts & Spas!